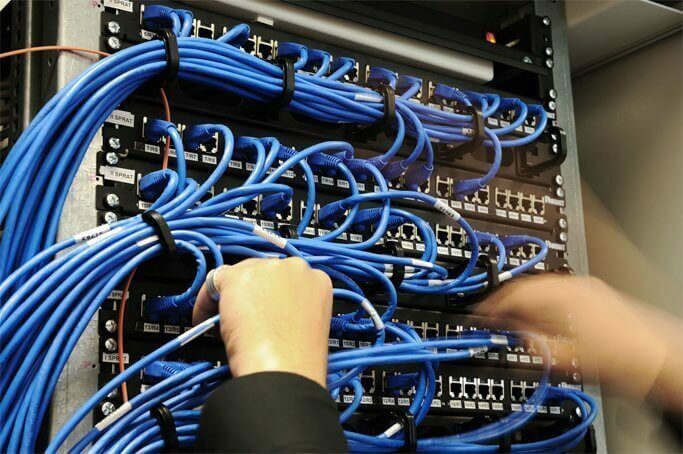 We provide best networking maintenance services through a certified professional team. Our maintenance services can be provided as an annual contract or just when you need it. 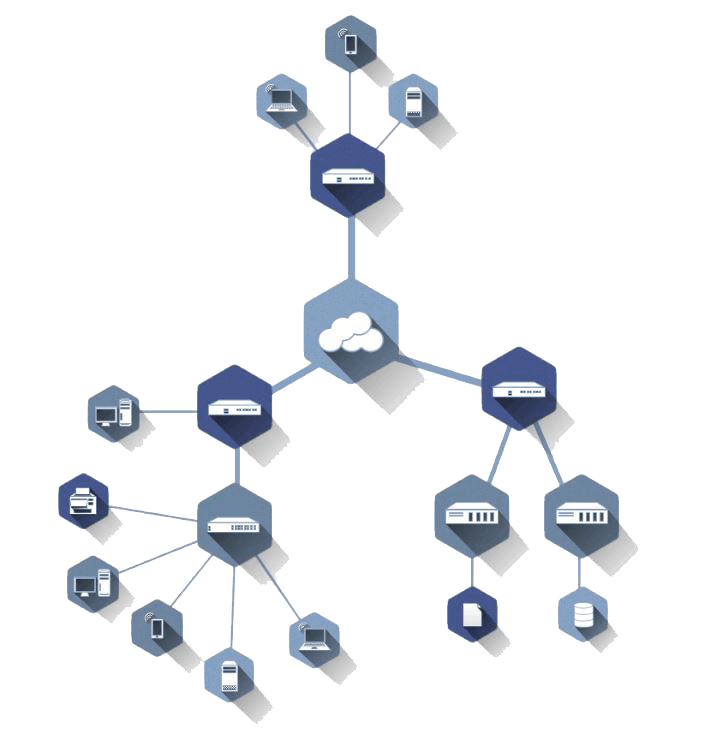 From business network designs to data cabling and PC setup to server and router configurations, we provide the best end-to-end networking implementation know-how. We don’t just install hardware and software, we carefully integrate the components so they are cohesive and well-integrated into your environment.